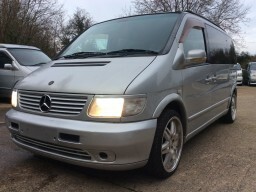 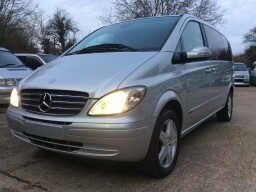 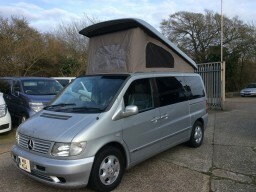 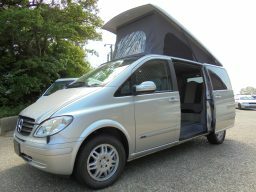 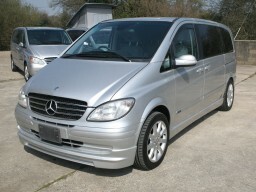 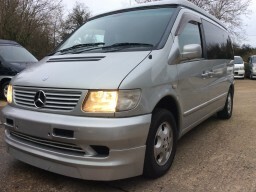 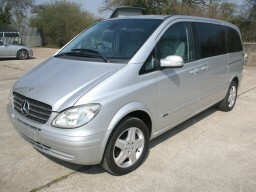 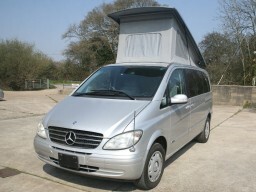 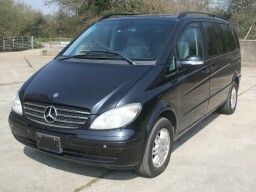 The Mercedes Viano is a fantastic European alternative to the VW camper van. 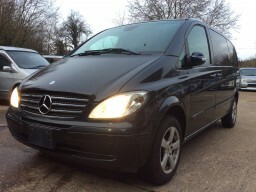 Below is a selection of the stock we currently have available for sale. 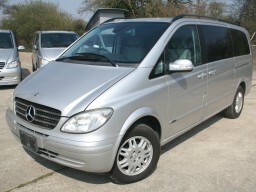 We have a very large stock of Vianos ready to be driven away – visit us to see our full selection. 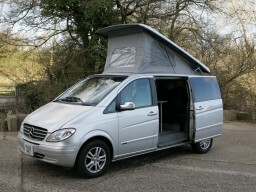 We also provide bespoke conversion services, so we can provide your Viano to your exact specification. 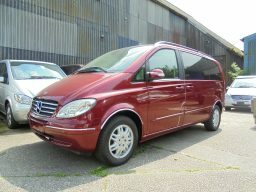 Find out why you should consider a Mercedes Viano: Why Choose a Viano?